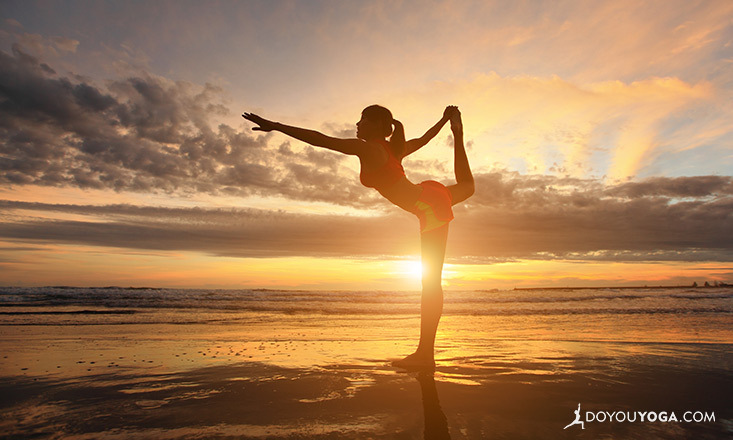 Do you want to practice yoga but don't quite know where and how to start? Or maybe you want to know how exactly, in "real world terms," yoga can help you physically and spiritually? This week's digest is for you! 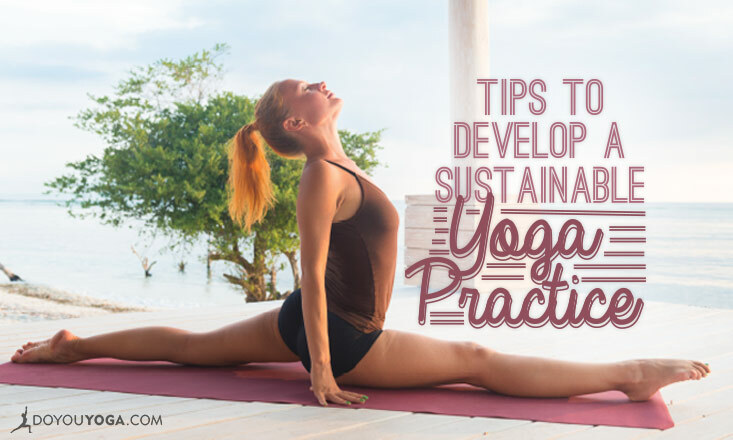 This week in yoga we share tips for home yoga first timers, tips and variations to avoid yoga injuries, how yoga can help you become a better person (as in, realistically), how you can build a more consistent practice, PLUS a giveaway for lifetime access passes to Faith Hunter's Yoga for Strength and Flexibility! Here are some of the week's top posts. 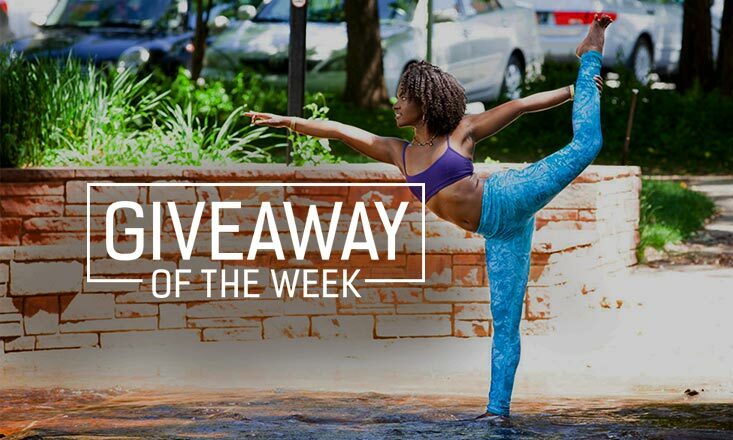 We’re giving away THREE lifetime access passes to Faith’s Yoga for Strength and Flexibility to help you build total body strength and develop flexibility—two very important factors to help you feel safe and confident in your asana practice. Check out the details and get a chance to win right here.